Selena Templeton chats Jason Tan, co-founder and CEO of Sift Science, a machine learning fraud and abuse prevention company. Starting with an overview of machine learning and how it differs from artificial intelligence, Jason discusses the best fields where ML can be used and the limitations of ML, particularly when it comes to detecting and preventing fraud. In light of “garbage in, garbage out” idea, noise in the data is a very real problem. He points out that Google and Amazon have giant teams that use data cleansing and data abstraction systems to prepare the data for a machine learning model. Jason also touches on how fraud prevention used to work versus how the folks at Sift Science have improved upon it by using ML to accurately predict and defend against fraud in real time, which means they can approach this problem from a much more scalable solution. What happens when exclusively AI-written content reads exactly like human-written content? What are the consequences such as verifying the veracity of this content and determining how trustworthy this “writer” is? Should we be nervous that we can’t (or soon won’t be able to) differentiate between human and machine? We also (of course!) talk about unconscious bias and how to prevent it from being baked right into the technology that we’re creating. Without further ado, here is my conversation with Jason Tan. Enjoy! 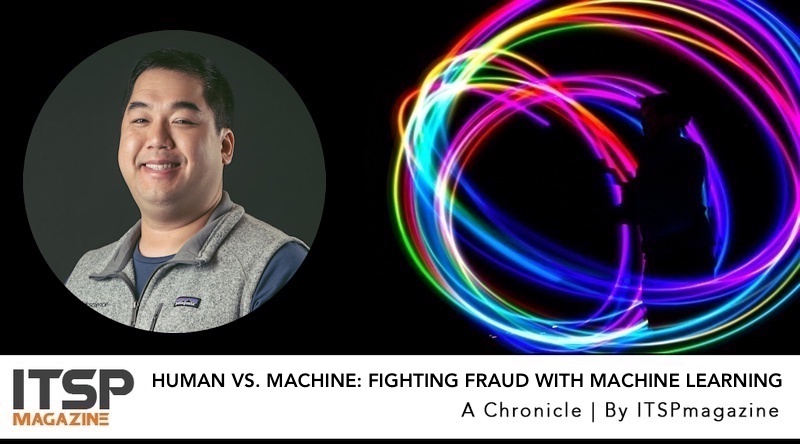 Jason Tan is the CEO and Co-founder of Sift Science, a leading machine learning fraud prevention company. He is a software engineer at heart and was an early engineer at several Seattle startups, including Zillow, Optify and BuzzLabs, before migrating to San Francisco to start Sift Science in 2011. Find Jason on LinkedIn & Twitter. Find Sift Science on LinkedIn & Twitter. Older PostWhy Do Bug Bounty Hunters Do What They Do? We Asked Them.